RUSH: By the way, folks, in our waning moments here, we have a story — what’s the source? — McLaughlin & Associates. A new survey. And it’s not gonna surprise you. But it’s great to have this codified and documented. Politicized sports, politicized entertainment is literally driving viewers away from both. 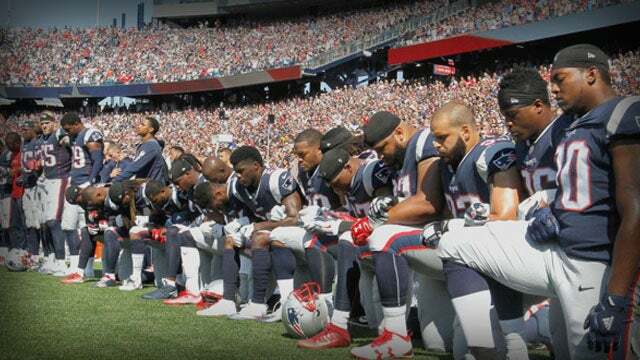 Kneeling and not celebrating or honoring the flag and all the political comments at awards shows, 75% of people agree with the statement, “When I watch live sports or entertainment, I’m trying to get away from politics and I don’t want to be bombarded with partisan political messages.” They in one sense are digging their own grave in pop culture entertainment.